“Business Analysis Rising” was a fitting theme for this year’s Business Analysis Summit of Southern Africa. The title was a play on “Africa Rising” – a term used a few years ago to describe the expected growth and development in Sub-Saharan Africa. According to the IIBA South Africa Chapter, it is time to tackle the future of the business analysis profession head on—the age of business analysis is dawning! 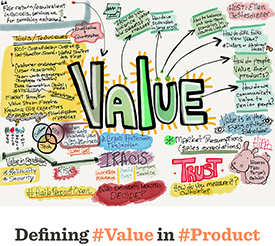 You’d think the topic of value would be uncontroversial when it comes to agile product management and ownership. After all, early and continuous delivery of value is the first principle in the Agile Manifesto. And yet, the idea is not always clear and consistent. Value is often not easily qualified or quantified, which makes the important task of conversing transparently about value difficult. 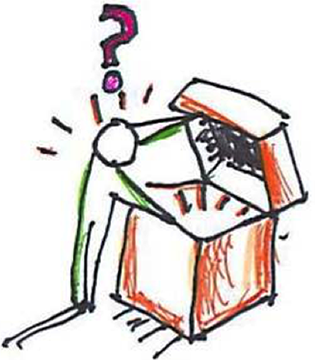 At the Agile Product Open last month, I proposed the topic “Value: The Whats, Whys, and Hows” in the morning marketplace of ideas. I spend a lot of time in my work sharing the value of visualization in agile discovery. 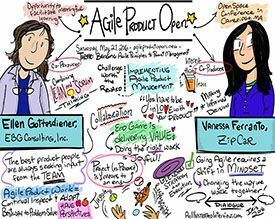 What better way to share the value of the upcoming Agile Product Open event (May 21, 2016) than visually! Here is an illustrated interview created by Iris Amelia Febres after interviewing Vanessa Ferranto and myself (we are co-producing the event). We shared the reasons why we started this new event and our passion for the conference theme: “Bringing Agile Principles to Product Management”. Product owners often find themselves alone in the organizational wilderness, straddling tactical with strategic product work. To succeed, they need to be inventive yet intensely focused; collaborative but decisive; and far-sighted but detail oriented. The best product owners are strategic—envisioning the product, communicating upstream with business executives, researching the market, and continually planning for delivery of high-value product options. At the same time, they are also tactical—communicating downstream with the delivery team, running product demos, and discussing technical considerations. The key is recognizing that discovery is a lot like learning: Everyone needs to find the best way to address a problem or opportunity—and do it together. 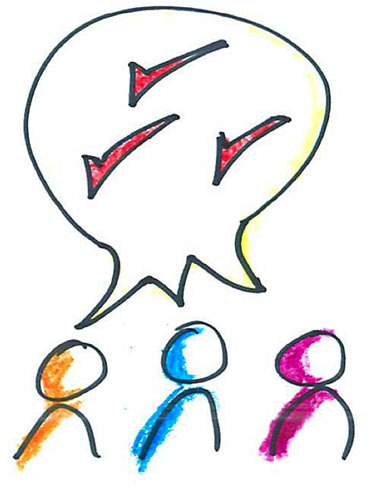 To accelerate mutual learning, people need a blend of visual thinking and visual language. Mix in the right space, and you have a winning combination. Enthusiasm + experience = deep conversations. And there were plenty of insightful discussions during the Agile Open Jam at the 2015 Building Business Capability (BBC) conference, where passionate practitioners shared and learned from each other. For the third year in a row, BBC attendees took advantage of an open jam format to better explore a wide variety of agile topics. We at EBG were pleased to continue serving as the organizer and host of the Agile Open Jam at the BBC, the official conference of the International Institute of Business Analysis (IIBA®). 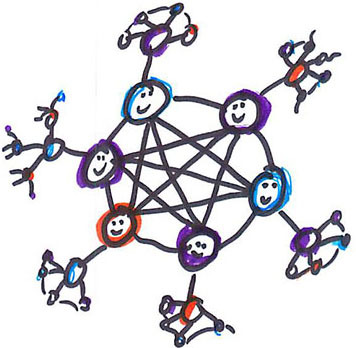 In our prior blog post we shared nine practices of great agile teams. They are powerful confidence builders for individual members, and even more so when the entire team lives the practices. Here, we’re focusing specifically on a number of practices that are the hallmark for successful agile business analysis work. Gaining proficiency in these practices is a sure way to increase your team’s confidence and help them be successful. VALUE Keep the product’s vision visible! Build the vision collaboratively, using visuals before turning it into a textual vision statement. Amplify the vision with qualitative goals, then quantify the goals with testable objectives. Ground your structured conversations in value as you explore product options, evaluate and select high-value options, and confirm that the options will meet the objectives. Value is the byword of agile business analysis work. We’ve noticed something about the high-performing agile teams we work with: their confidence. They truly believe and trust in their individual and collective abilities. Their confidence extends to how they go about managing their product and delivering value, continuously. Inspired by Lisa Crispin’s blog, we have compiled our own list of confidence-boosting practices that we suggest when coaching agile teams. We hope they’ll help you and your team as you strive to discover and deliver great products. I’ve long been an advocate for visual learning and discovery tools. Models, maps, prototypes, along with the use of symbols and color, aid in understanding complex ideas. 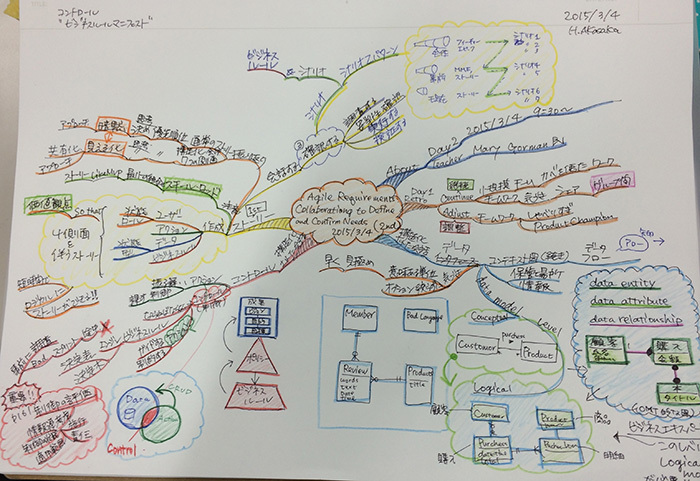 So what I saw in a recent Agile Requirements training class I taught in Tokyo, Japan—hosted by our training partner OGIS-RI—took my love of visuals to a new level. One attendee, Hidehiko Akasaka, was especially engaged. To my delight, he was using mind maps to help him organize and amplify his learning!